Welcomed by a stunning facade and manicured garden entrance, each studio, two bedroom and three bedroom townhouse has an intimate courtyard and balcony on every level. One bedroom apartments are elevated and have views of parkland opposite. Experience modern deluxe comfort in the heart of Charlestown’s shopping, dining and entertainment district. 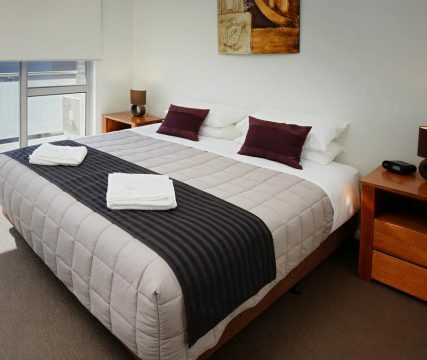 Located only 15-20 minutes south of Newcastle CBD, 7 minutes to iconic Redhead or Merewether beaches or 10 minures to gorgeous Lake Macquarie – Charlestown Executive Apartments provides the perfect base to experience it all. Offering a range of spacious modern contemporary styled apartments and townhouses, we cater to your needs to ensure a memorable stay. 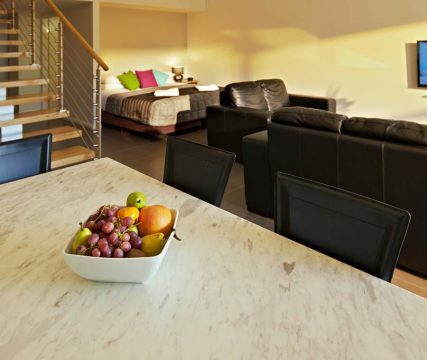 Our apartments and townhouses feature a fully equipped kitchen including a Nespresso coffee machine, ducted and split system air conditioning, televisions in lounge and for two and three bedroom apartments a television in main bedroom, DVD/CD player and internal laundry. An external in-house laundry is available onsite for guests who stay in our studio or loft style accommodation. 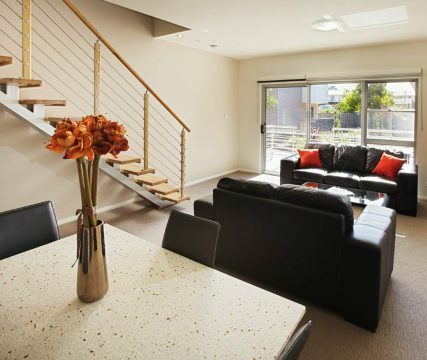 Charlestown Executive Apartments provides secure underground car parking and is fitted with CCTV security cameras throughout the property for your safety. 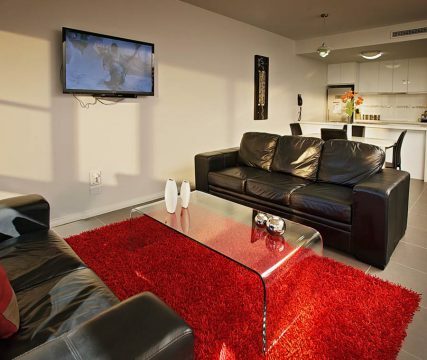 The apartments are very well appointed and maintained. They are quiet and an ideal place to stay for a few days away from the hustle of the more populated areas close to the beach. Charlestown shopping centre is a 5 minute walk and there are a few nice restaurants both within the centre and along the hwy. I have stayed here a few times now and when I stay in Newcastle, this is the first place I go to. I highly recommend it. Everything you might need is suppled. 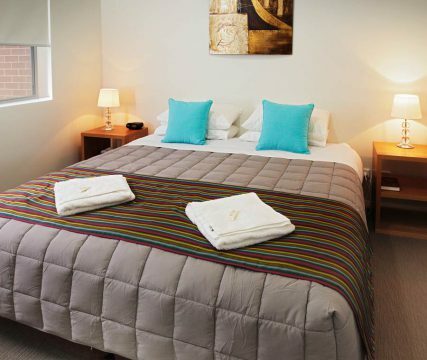 The two room apartment was spacious with excellent comprehensive facilities. Great bathroom with ample supplies. Very clean and modern. Huge bed with quality sheets etc. Secure parking garage with a lift up to the apartments. Helpful receptionist and easy booking/payment. Quite good value for money. Experience modern deluxe comfort in the heart of Charlestown’s shopping, dining and entertainment district. 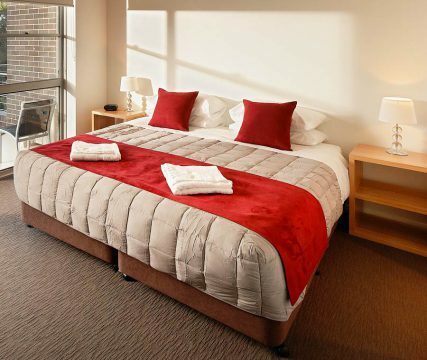 Located only 15-20 minutes south of Newcastle CBD, 7 minutes to iconic Redhead or Merewether beaches or gorgeous Lake Macquarie – Charlestown Executive Apartments provides the perfect base to experience it all.